Absolute Hardware supply quality gate ironmongery at affordable prices. Stocking a wide variety of gate hinges from those suitable for the garden gate to heavier applications such a field gates, choose a material, finish and size to suit your requirements. If you are looking for something a little bit different why not browse our range of vibrantly coloured ironmongery. 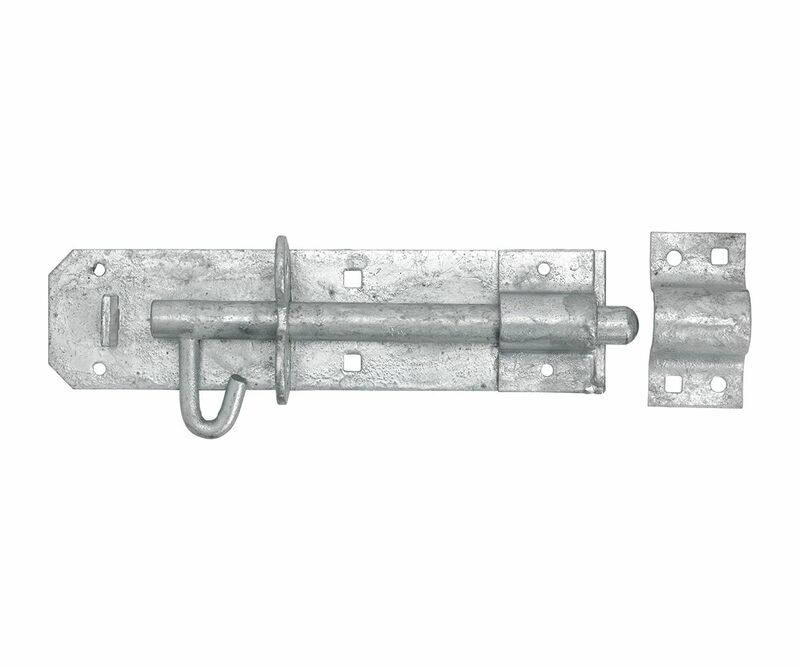 We know that when our customers shop for gate hinges, they usually require other gate hardware and accessories such as gate hooks to hang the gate or throw over loops to keep that fieldgate closed. 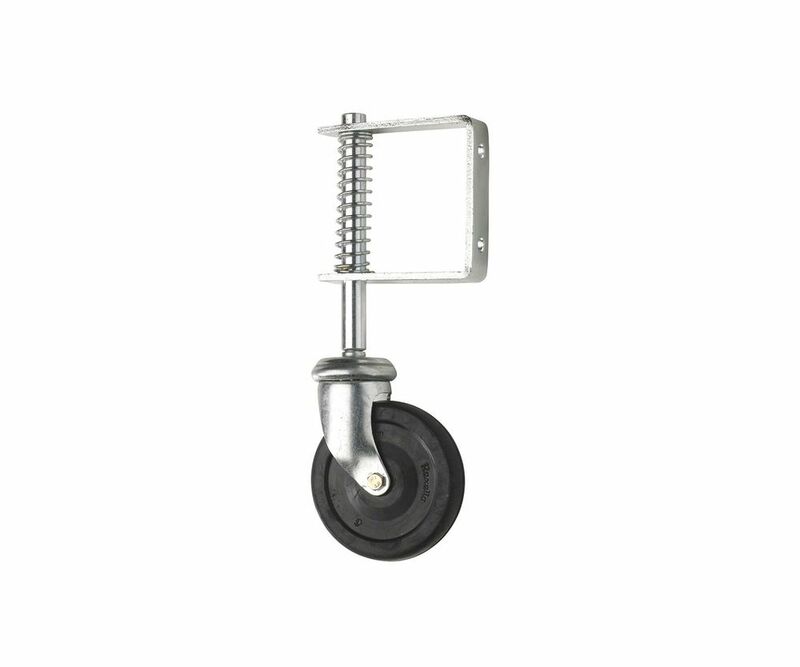 Made from mild steel and finished in a choice of Galvansied or Black for maximum corrosion resistance, there are several styles to choose from; Straight, Cranked or Heavy Adjustable. Sold in Pairs: 2 bands and 2 gate hooks. Choose the Weighty Straight Strap Hinge for heavy duty applications such as large or heavy gates or doors and the Light Duty Straight Strap Hinge for lighter applications such as shed doors. The hinge leaf is triangular, they are sold in pairs and made from mild steel. 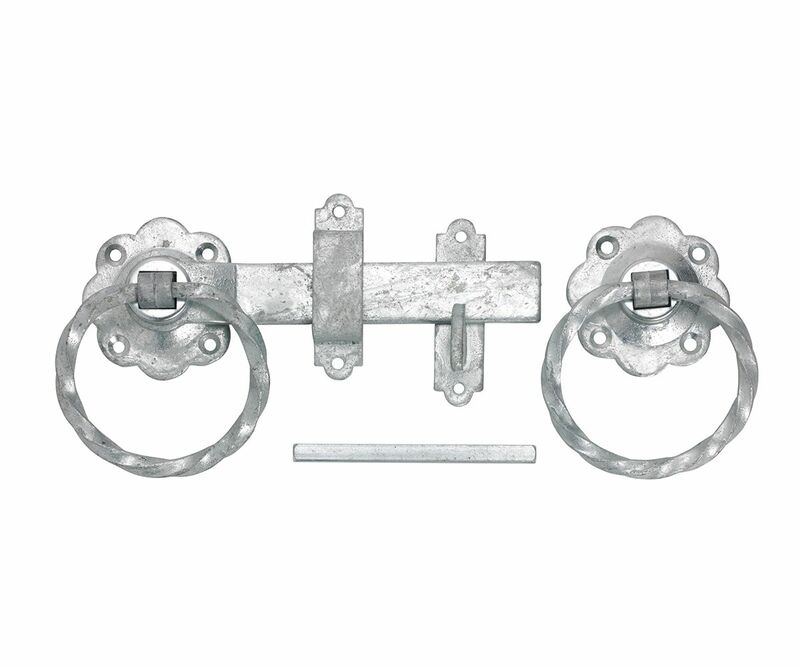 Priced per set and comprised of 2 bands, 2 hooks and fixings Absolute Hardware has 4 different types of field gate hinge available; Heavy, Heavy with plates, Adjustable Bottom and Adjustable Bottom with plates. Because of the hook, the gate can easily be lifted off the post for repair/ replacement. Designed to allow the gate to be opened both forward and backward. 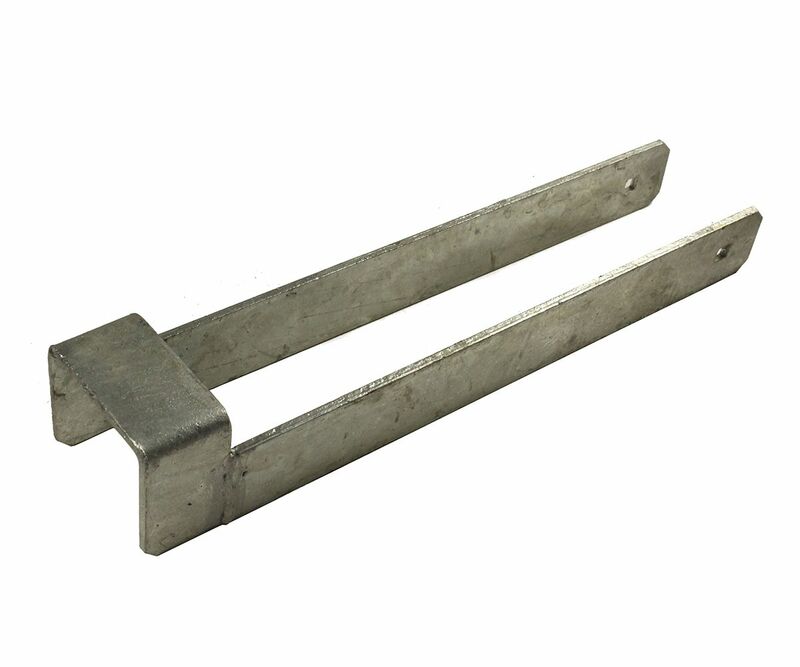 Our hinge is comprised of the band which is made of mild steel and the socket which is made from cast iron. Sold in pairs and available in a range of sizes to suit all applications.